It doesn’t get much more heartbreaking than that. On Sunday, Fulham’s horrible season was ramped up a notch when Harry Winks scored a 93rd minute winner to steal all three points for Spurs at the death. 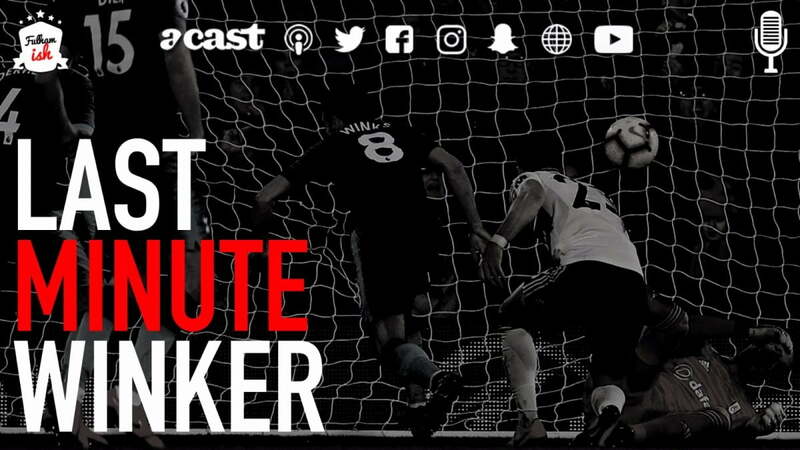 In this episode we look back at the match, including Fulham’s strong start, defensive mishaps (again) and whether Fulham’s lack of game management was creditable ambition or just pure foolishness. Later in the episode we ask if there is any hope of Fulham staying in the Premier League, we debate whether FFC should just start preparing for Championship life now and then we answer a load of your questions too.